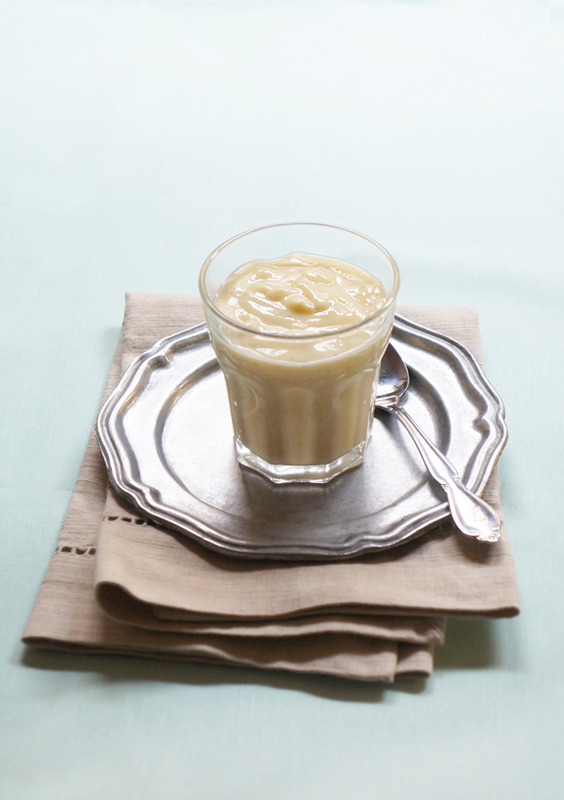 There is nothing better for dessert than a good old vanilla pudding made from scratch with real vanilla beans. And once you realize how quick and easy it is you never go back to store-bought pudding! It only takes 10 minutes and 5 ingredients. Simple, pure, and so incredibly divine that I have no words to describe it. In a large saucepan, bring 2 cups of whole milk, sugar, the inside of the vanilla bean and the vanilla bean pod to a boil, stir frequently. Meanwhile, in a small bowl whisk together the remaining milk with the cornstarch, then whisk in the egg yolks. As soon as milk comes to a boil, reduce heat to low and carefully remove the vanilla bean pod. Gradually whisk in egg mixture, stirring quickly. Continue cooking and stirring until pudding thickens enough to thickly coat the back of a spoon, about 2 minutes. Chill pudding for at least 2 hours before serving, if desired. TIP: To make your pudding extra rich and creamy, stir in 3 tablespoons of whipped cream before serving! 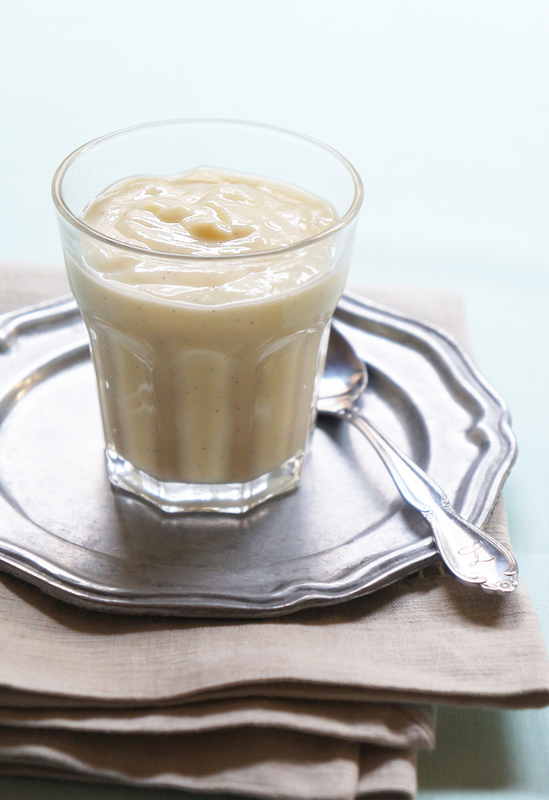 Homemade vanilla pudding is the best! Ever since I tried it I just can´t eat the store bought stuff anymore. Glad I found someone who is as obsessed with vanilla beans as I am. 😀 greetings from Germany! Hi Amanda, I would absolutely give it a try! I have never made pudding with almond milk so I dont know what it tastes like but I’m sure it would taste good, let me know how it turns out! This looks great, I will try it out. Hi Jon, exactly, simply cut the bean in half lengthwise and scrape the seeds out, thats it! Hi there,I check your blogs named “Homemade Vanilla Bean Pudding – Sugary & Buttery” on a regular basis.Your writing style is awesome, keep doing what you’re doing! And you can look our website about proxy list.